What position do you coach? 1. Who are the Fargo Invaders? 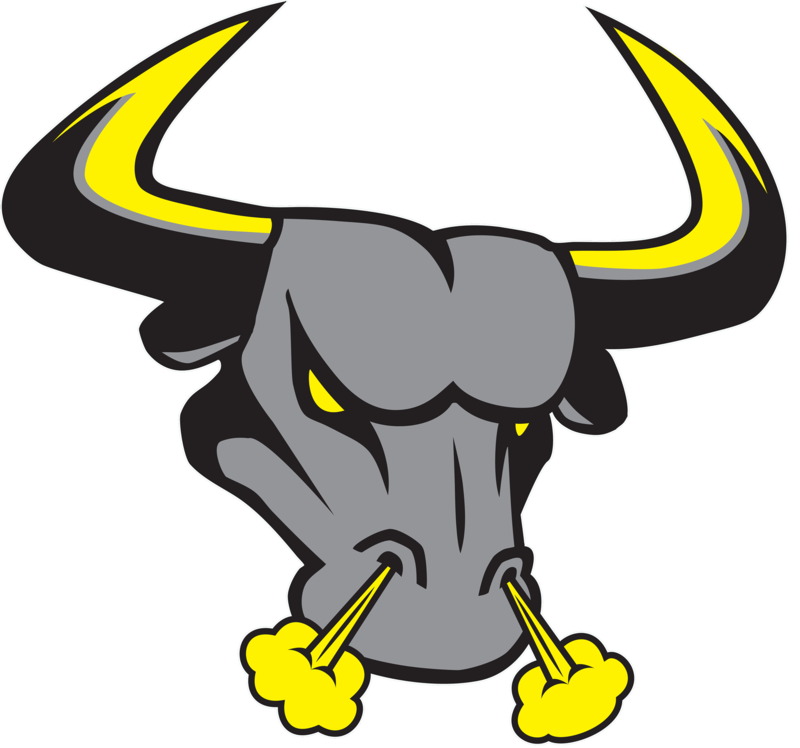 The Fargo Invaders are 2-time League Champions, winning the MPFL Championship in 2014, the NSFL Championship in 2016, and now compete in arguably the toughest league in the Nation; the Northern Elite Football League. 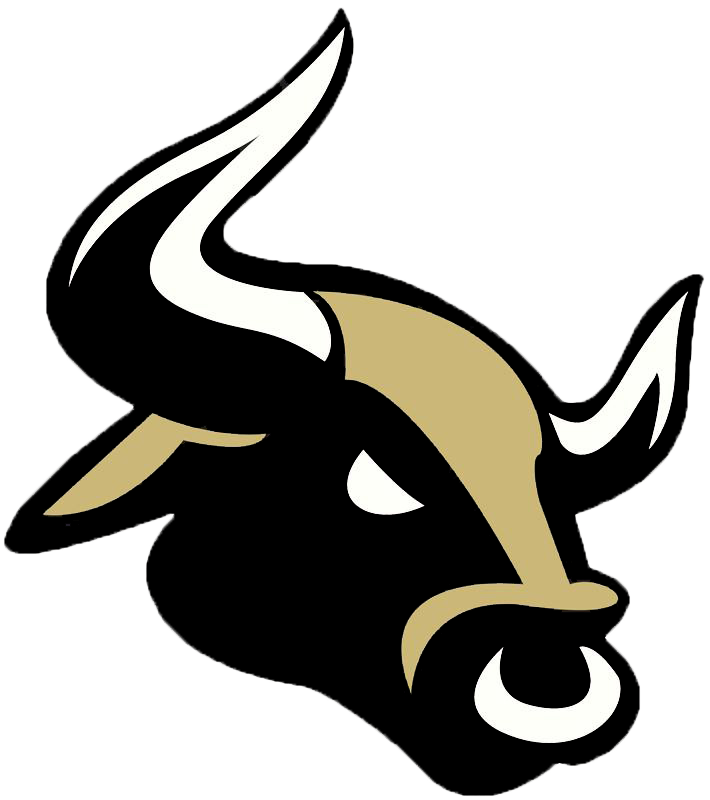 The Fargo Invaders Football Club, Inc. is a 501(c)3 Non-Profit Semi-Pro Football Team registered with the State of North Dakota, and are based out of Fargo. The Invaders are set to play their fifth season in the Spring of 2018. This level of football is made up from a range of experience, from College Football Players even to former and current Professional Football Free Agents. Through effort & determination, players without College experience fill-out rosters. 2. Where do the Invaders Play their games? Our home games are played at Sid Cichy Stadium – Shanley High School Stadium located at 5600 25th St S, Fargo ND 58104. 3. Where does the team practice? Once it’s warm enough, the Fargo Invaders practice at Sid Cichy Stadium – Shanley High School stadium located at 5600 25th St S, Fargo ND 58104. 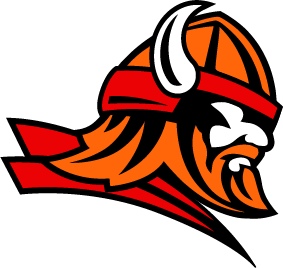 During the winter OTA’s, the Fargo Invaders are at West Fargo High School, 801 9th St E, West Fargo ND 58078. 4. What are the time commitments involved? 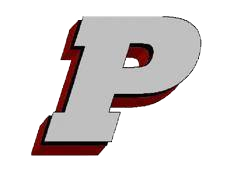 We will have 1 mandatory team practice per week during the season and offseason starting in February, Captains may also hold a captains practice during the week as well. In addition, we will hold a weekly conference call/online film session to go over plays and game schematics. Games will be on Saturday’s from April to August, times TBD. 5. Why should I coach for the Fargo Invaders Football Club? We want to partner with you as a coach. As a non-profit organization, we don’t have owners collecting revenue or an income so it’s important to listen to our players, staff, sponsors, and fans. We want to involve everyone who wants a say in some of these important decisions. You will never hear anyone within the organization say, “My Team” you will only hear “Our Team”. We are an organization under the umbrella of the Northern Elite Football League (NEFL). The NEFL has some of the very best teams in the country and competition is plentiful. 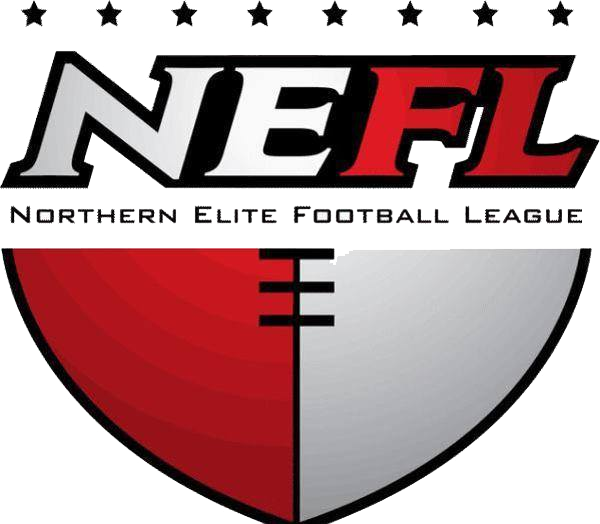 The NEFL holds teams to an “Elite standard”, including through the Bylaws and rules to set a standard which creates a competitive and safe environment for players. We’re looking to create a positive environment for our players & staff. Players & Staff do not get paid, so we need to have an environment players enjoy, learn, grow, and a culture that produces wins.